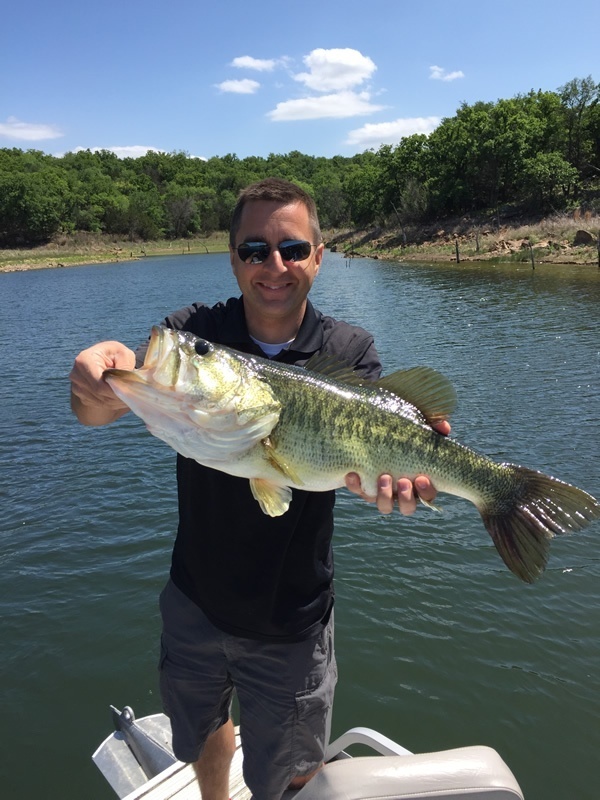 Trophy Bass Fishing at Greystone Castle offers fishing for largemouth bass, hybrid striper, crappie, and blue gill. 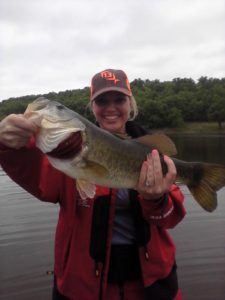 Whether you are a novice or a professional angler, you will be able to test your fishing skills. We manage several lakes to ensure that we are able to grow large healthy fish. Greystone Castle’s guided fishing is done from flat bottom boats, our floating dock, or the bank. 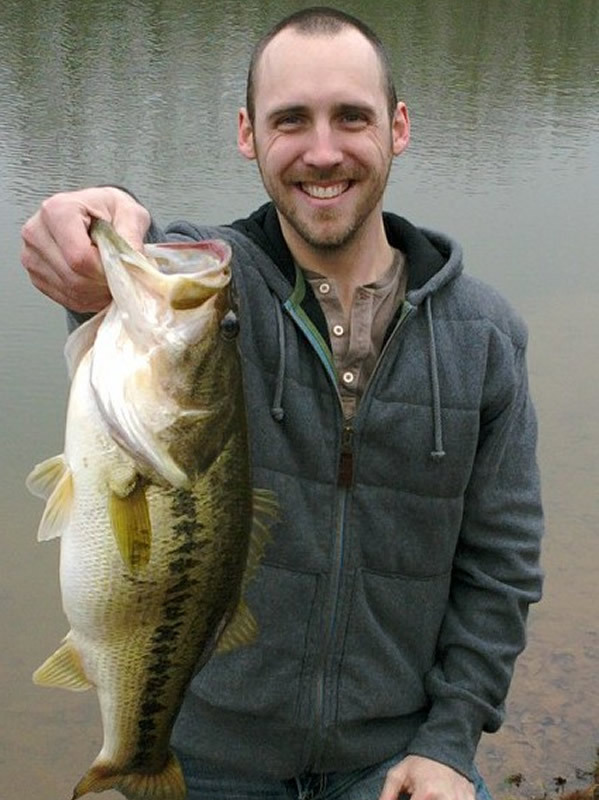 Our bass are carefully measured and weighed to determine if they should be kept or released. 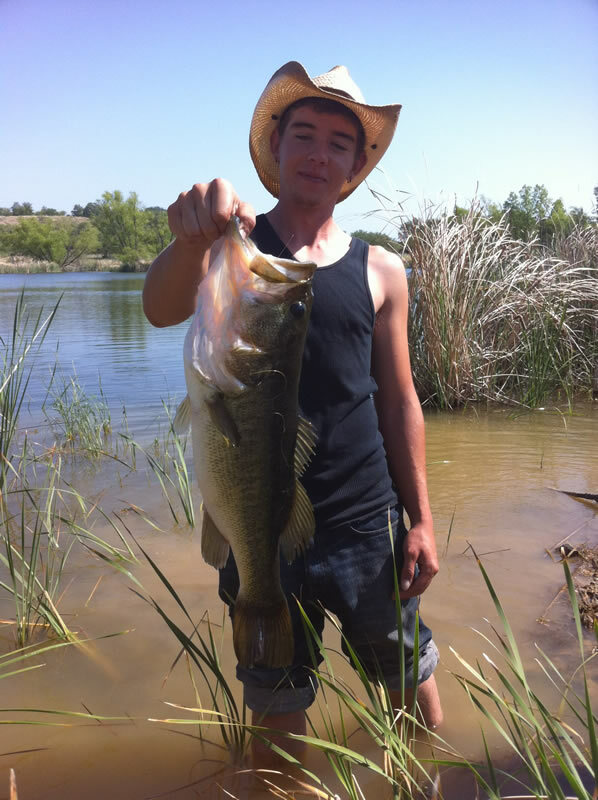 We offer equipment for casting, hook & bobber, and fly-fishing. Local Orvis stores are running 301 fly-fishing programs to introduce and train budding fishermen and women on our well-groomed lake shores. Our new 80 acre lake has been an exciting project for Trophy Bass Fishing. Berms and spawning beds were built and the lake was stocked with fast growing Florida Bass and Blue Gill.